Online payment giant PayPal has reportedly been pitching Apple a potential partnership— one that could see PayPal handle back-end security measures for a future iPhone-driven mobile payment system. Details on PayPal's alleged pitch were revealed on Thursday by Re/code, citing unnamed sources who indicated that the company told Apple is it is "willing to white label parts of its payment service," including fraud detection and even potentially the processing of payments. PayPal is apparently willing to handle the background work for Apple because it has a strong desire to be a part of any mobile payment services the iPhone maker may offer. While PayPal is apparently pushing hard at Apple, sources reportedly said it's "unlikely" that the Cupertino, Calif., company would need PayPal's services. However, that doesn't mean that a partnership is impossible. Sources reportedly indicated that Apple is "finally committed" to a mobile payment platform, within which the iPhone would be the central device. Reporter Jason Del Ray suggested it could be a "scary proposition" for PayPal if it were unable to forge a partnership with Apple. This week, Apple Chief Executive Tim Cook himself hinted that his company could offer a mobile payment system in the future driven by the secure Touch ID fingerprint sensor found on the company's flagship iPhone 5s. Cook went as far as to say that Apple is "intrigued" by the possibility of mobile payments, and admitted that e-wallet-like functionality was "one of the thoughts behind Touch ID." 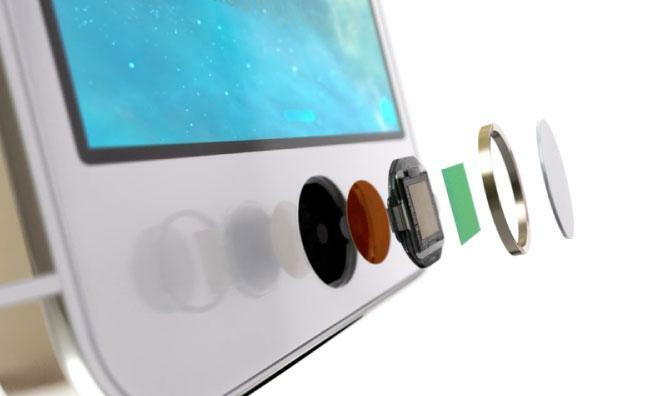 For now, Touch ID is only used to unlock the iPhone 5s and to authorize iTunes Store purchases. The fingerprint sensor embedded in the home button relies on a "secure enclave" verification system embedded in the A7 processor. Earlier this month, AppleInsider was first to reveal a new patent filing from Apple that detailed a touchless secure e-wallet system. The proposed invention describes a purchasing device, such as an iPhone, that would authorize transactions via two secure wireless interfaces.